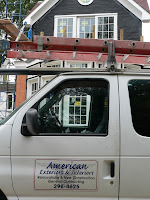 American Exteriors & Interiors has been owned by Frank Polistena for over 30 years. In that time he has worked on projects of all sizes and complexities throughout the North Fork of Long Island. 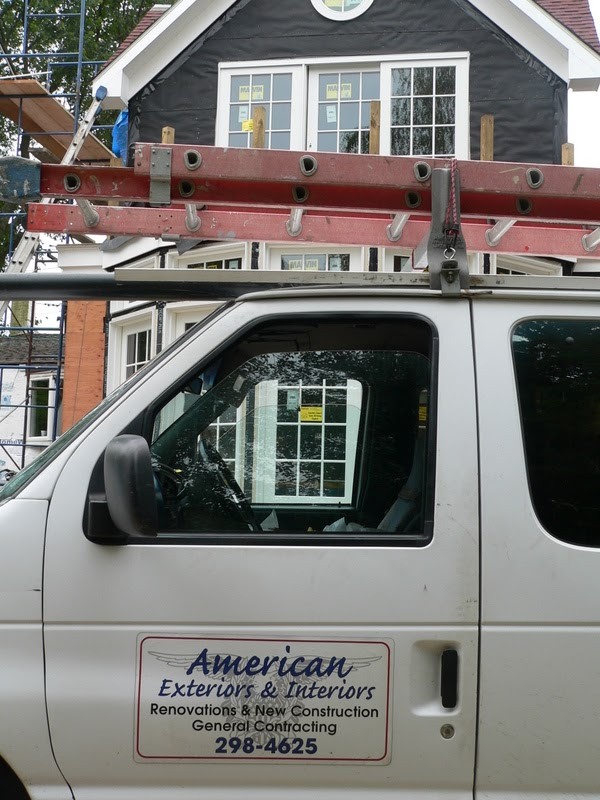 Frank's passion for home building, renovation and maintenance is matched by his skill, experience and dedicated team of equally skilled and committed professionals.